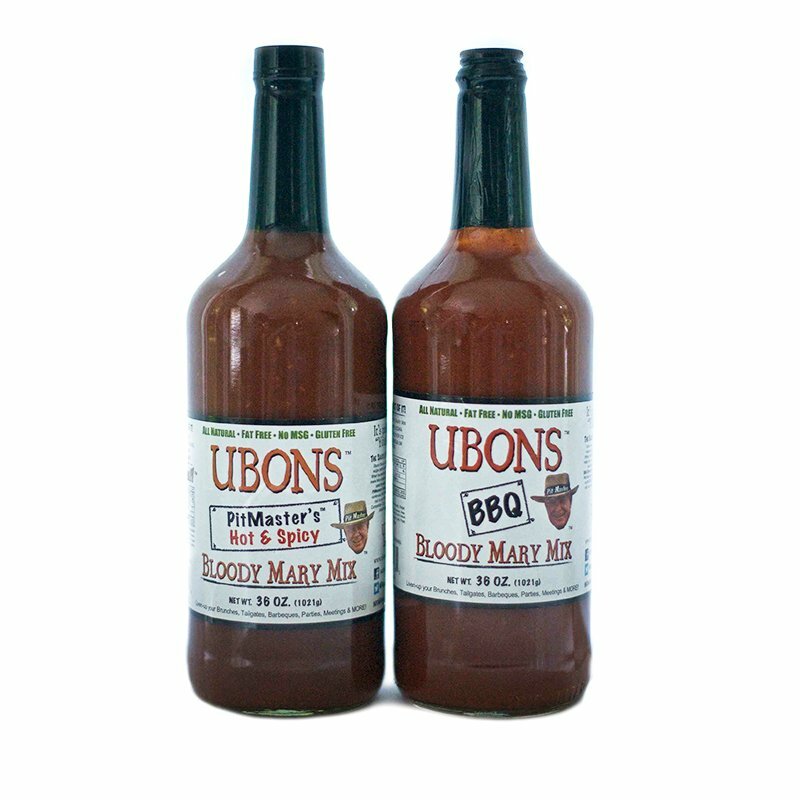 Combination packs of two of our favorite bloody mary mixes are available including our BBQ & our Pitmaster’s Hot n’ Spicy Bloody Mary Mix. 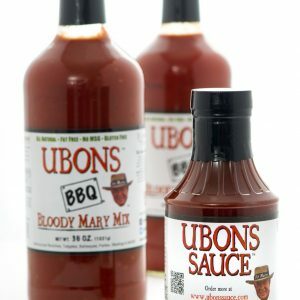 The UBONS BBQ Bloody Mary mix incorporates traditional bloody mary flavors with bits of garlic &amp; onion flake, celery seed, cayenne and flavors of our 5th generation, World Championship UBONS Sauce, which is a Memphis style, and, of course, the flavors of fresh dill pickles. 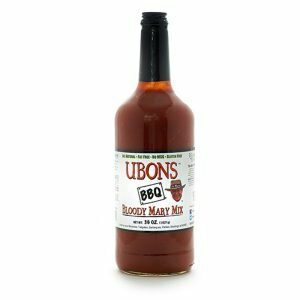 With all of these wonderfully complimentary ingredients, UBONS BBQ Bloody Mary Mix has a complex flavor profile that evolves with each sip from Sweet-2-Heat. 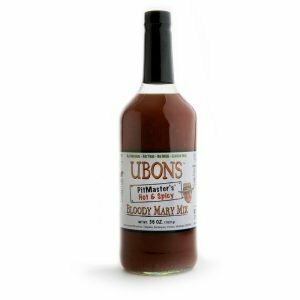 Shake The Heck Out Of It!